If you’ve gotten down with your daily skincare routine. It’s time to uncover masks. I was at Sephora the other day and I had this thought “I should stay in tonight and maybe make a nice dinner then put a face mask on”. Started looking at the options and then just felt so overwhelmed that I gave up. There’s a reason why I like Trader Joe’s, less options. The goal is to balance the oils in the skin and remove excess oils. Oily skin comes with clogged pores often. 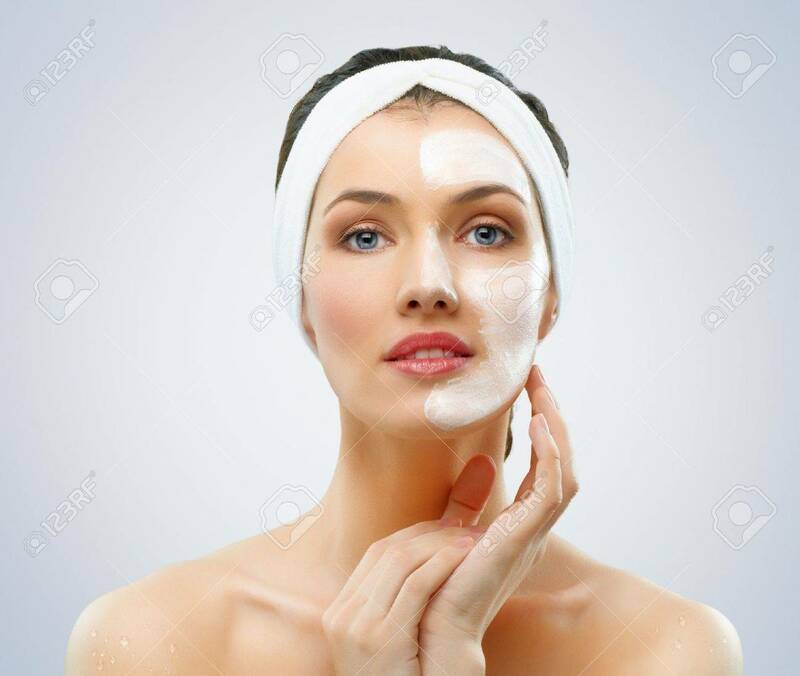 "Using a mask can be a good boost to your skin-care regimen," says Dr. Elizabeth Tanzi, an assistant clinical professor of dermatology at the George Washington University Medical Center. We’re looking for ingredients that help to pull out impurities along with drying up that excess oil. Clay mask is the best. Effective for pulling out toxic agents from the skin. And they can absorb the extra oil while being mineral rich. Personally, I love our Bentonite Clay Mud Mask, the set is only $15 and it clears blackheads and pimples while reducing the size of your pores. It works magic! Combination skin is a little tricky. You don’t want to dry out dryer places but moisturizing masks can cause impurities on the oily parts. Honey is the answer! A raw local honey mask is the best. Honey is packed with minerals, provides a calming sensation, and helps increase hydration in skin. If you want it to take this to another level, you can add turmeric or green matcha tea. Dry skin and masks are a match made in heaven. If you’ve been using heavy moisturizing creams and still feel as if you’ve got dry skin, your skin will love masks. Once you’ve determined which mask is suitable for you and you’ve got your hands on it. Next you have to keep these key things in mind to get the most results. Make sure you’ve washed your face, putting on a mask on a dirty face can trap impurities in the skin. After applying the mask, ALWAYS pat dry as your skin will be sensitive. It has absorbed and/or pulled so you want to treat extra care of it. Don’t leave it longer than 15 minutes. If you leave a clay mask for longer, it can dehydrate your skin and if you leave a moisturizing mask for longer, it can clog your pores. Follow it with products that your skin loves because after taking off the mask it’ll completely absorb it. Taking out time and putting on masks is so good for your skin. I know, you feel lazy and there are a bunch of things on your To-do list that don’t involve this. But you can always make it efficient. Just put it on and do chores while it’s sitting on your face. These little habits can make a huge difference in your skin, don’t take it for granted.